Hints: New Hampshire. She went to Smith. Her husband’s last name was the name of the creation. 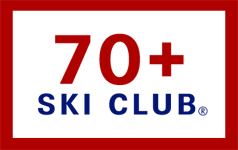 Many thanks to the New England Ski Museum, now with an Eastern Slope branch in North Conway, NH, in addition to their home base at the foot of the Cannon Mountain gondola, Franconia. Lots of clues here. Who’s in the speed suit? 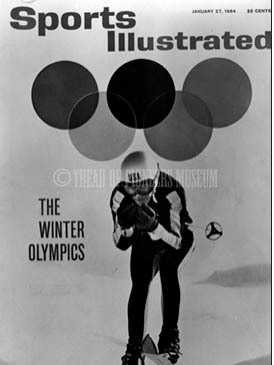 Yes, Buddy Werner is the skier on the cover of the January 27, 1964 edition of Sports Illustrated, harkening the Winter Olympics, held that year in Innsbruck, Austria. At the time, Werner was a vibrant, new personality in the ski world, a Steamboat native, and a persistent competitor. 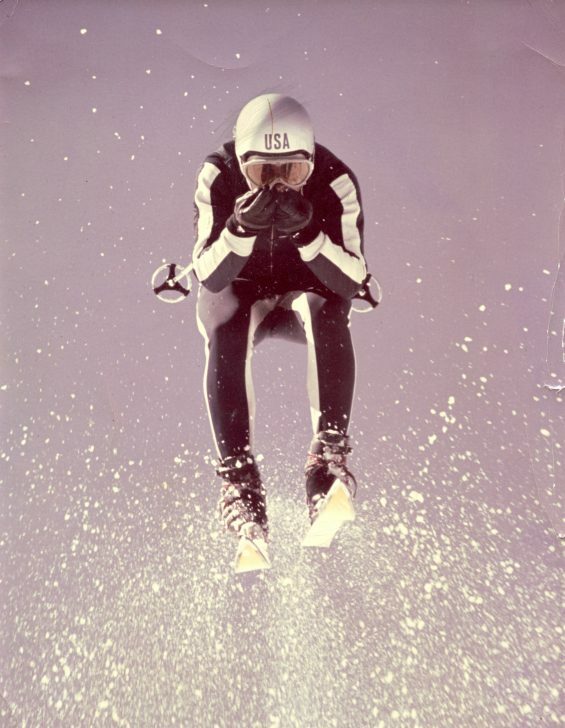 Werner, as many senior snow sports people know, went to the 1964 Winter Olympics with Billy Kidd and Jimmie Heuga, but never placed. It was just after the Olympics that Buddy joined other athletes filming a movie in Switzerland, produced by Willy Bogner, the fashion designer. He and German racer Barbi Henneberger were lost in an avalanche during the production. He was only 28. What makes this photo so interesting to me is that I had a similar photo tacked above my desk at SKIING Magazine, One Park Avenue, NY, NY. That was in 1970. 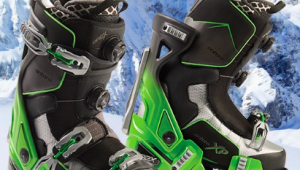 The photo which you can see below, you have to agree, is pretty dramatic, an airborne downhill racer coming full on, in helmet and speed suit. There was no identification on the print as to who it was or when it was taken. I always wondered. Last week’s photograph from the Tread of Pioneers Museum archive, triggered a response. I rifled through several old files, and there it was. That old picture matched the cover shot of Sports Illustrated, but obviously a different frame from the shoot. It been taken at the same on-hill session as the cover photo, and somehow a print made its way to SKIING magazine’s offices, where I commandeered it, and pinned it to the wall. When I went on to other things, I took it with me, and it’s been around ever since. And here it is. After almost 50 years, we now know this is Buddy Werner. I think your article is incorrect in identifying Barbi Henneberger as Buddy Werners fiancee at the time they were killed in an avalanche. Buddy and Vanda Norgren were married in 1961, and at the time of his death in 1964 they were still married, and I don’t believe Buddy had any need of a fiancee. Might be worth checking out and printing a retraction if I’m correct. You are correct Jack. Barbi was to be engaged to Willy Bogner not Buddy. SeniorsSkiing.com regrets the error. Barbi Henneberger was there to be filmed with Biddy Werner. 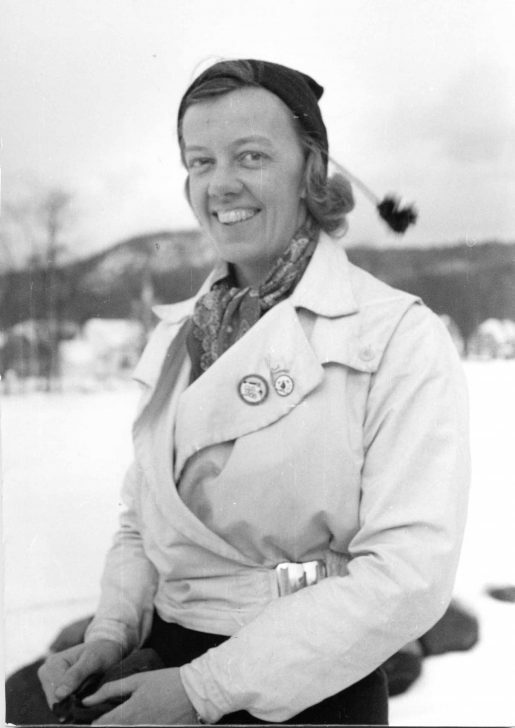 Some of you might also have met her when she worked in Raymond’s ski department on Washington St. in Boston one year to work on her English! She was lovely and it was sad to read of the two passing on as they did! Biddy?? Anything but! Will double check next time.